Welcome to the Alexandra and District Dog Obedience Club website. 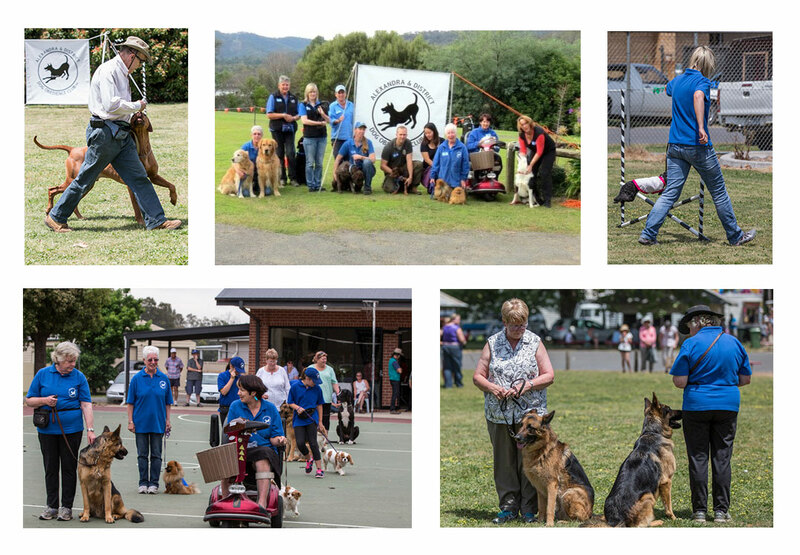 Alexandra & District Dog Obedience Club Inc (ADDOC) was founded in 1991. It is a voluntary organisation of dog lovers who can teach you to train your puppy or older dog by using the modern method of positive reinforcement. We are a small club and we can offer small classes in a friendly environment. Responsible Dog Ownership starts here.